﻿Velocity Santa Clara is right around the corner! The show kicks off on June 20th, and you're invited to take part in all the SOASTA activities. Find us on the show floor at booth #[XXXX], catch one of our thought leadership sessions, and unwind with us at our RUM wrap party. Find us on the show floor at booth #100, catch one of our thought leadership sessions, and mingle with us during the conference events. 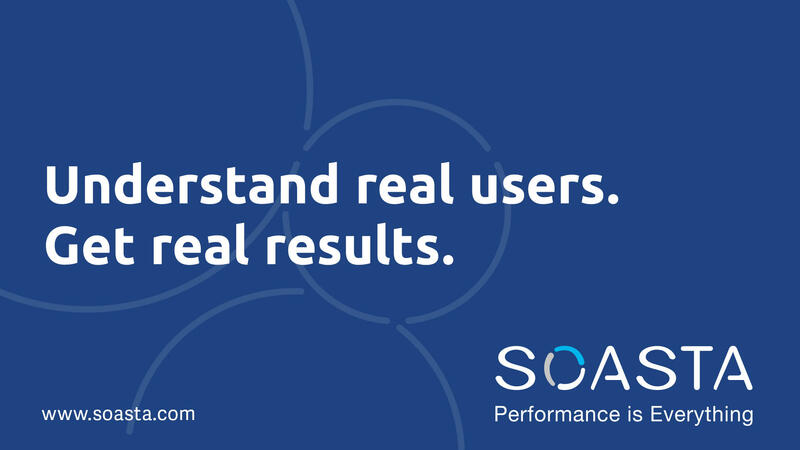 ﻿Be among the first in the world to experience how SOASTA is changing the web performance game forever. Catch the live stream of our highly anticipated innovation unveil on the morning of Thursday, May 28th. Find us at booth #100 for a chance to win prizes, & learn how we are redefining the Digital Performance Management game. We'd love to meet you! Come mingle with us during one of the conferene activities. Feel free to use it in any way that will enhance the experience for you, your team, and your clients at Velocity. Find your way to peak digital performance. Stop by our booth for up for a walk-through of our leading Digital Performance Management Platform & get a Tile tracking device. Take a 15 minute tour, and we will show you how we enable online retailers, just like you, to easily correlate your performance data to business metrics. See where you need to be on the performance spectrum to drive the most user engagement, the most sales, and ultimately the most revenue for your brand. as a thank you for your time. Our thought leaders represent! 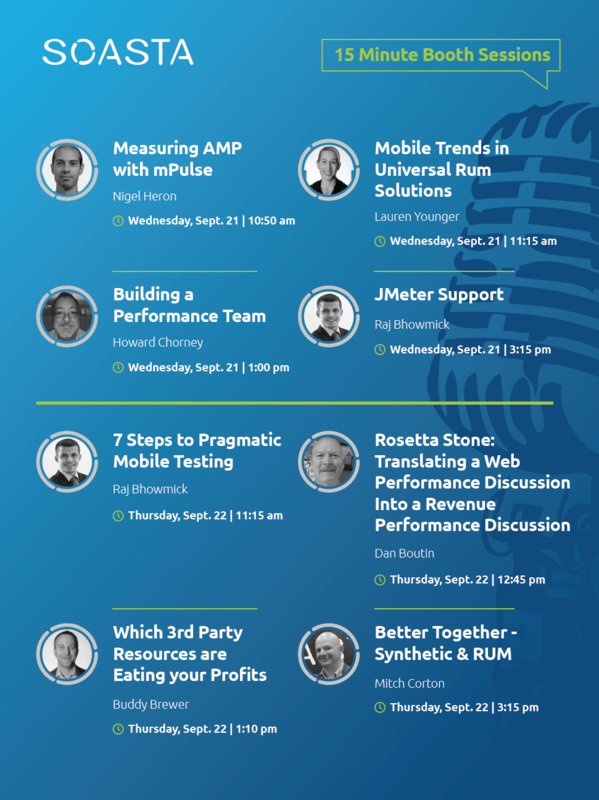 Our experts will be presenting on topics ranging from measuring real user performance in the browser, using Google's deep learning AI to determine the main drivers of bounce rate & conversions, to ensuring that AMP pages are living up to promised performance. To people responsible for the health of web properties, monitoring, measurement, and analysis of real user experiences is key to delivering a consistent and delightful eperience. Drawing on their expereince with the open source boomerang project, Philip Tellis and Nic Jansma explore various tools and methods available to measure real user performance in the browser. • Identifying outliers and treating them differently browser. SOASTA VP of engineering Tana Jackson knows how to perform at her peak. The resident SOASTA athlete has competed in numerous athletic events, triathlons, grueling races, including the world-famous Ironman. During this fast-paced Ignite talk, she will share with us how preparing herself for peak performance has made her a better engineer. As a community we care deeply about performance. We are here to improve customer experience and drive incremental revenue by improving digital performance. But performance is beyond a bunch of time series charts, page load times, back-end server response times, etc. In this talk we'll look at the latest innovation in performacnce analytics and how data science can be used in surprising ways to visualize and prioritize improvements that lead to peak performance. Most web sites today collect a staggering amount of performance statistics. Back end data, front end data, real user measurements, synthetic data, all can be useful. But without connecting this data to specific actions we can take to improve the site, all we are collecting are summary statistics for static reports. In this talk Buddy will describe how SOASTA applies analytics to the data we collect to generate specific actions site operators can take to improve their performance. Further we will explore the impact these changes have on revenue and approaches to prioritize work to ensure that the most impactful activities are always taken first. - How much faster do I need to make my site to see a measurable impact in conversions? - What would the ROI be for improving the site performance? - How much is slow performance costing my business? - At what point should I expect to see diminishing returns on improving performance? 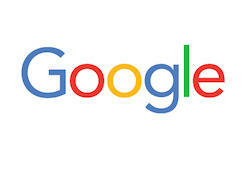 The goal of the Accelerated Mobile Pages (AMP) project is to give publishers a way to distribute their content in a highly performant way on mobile devices, resulting in happier visitors. Publishers are beginning to invest in AMP support now that AMP pages are becoming prioritized in search results. With the lower markup complexity of AMP pages, you can also reduce your development and infrastrucutre costs. • Can we use our existing analytics tools for AMP? • How can we be sure that AMP pages are living up to their promised performance? • How can we bring real-user monitoring to AMP? 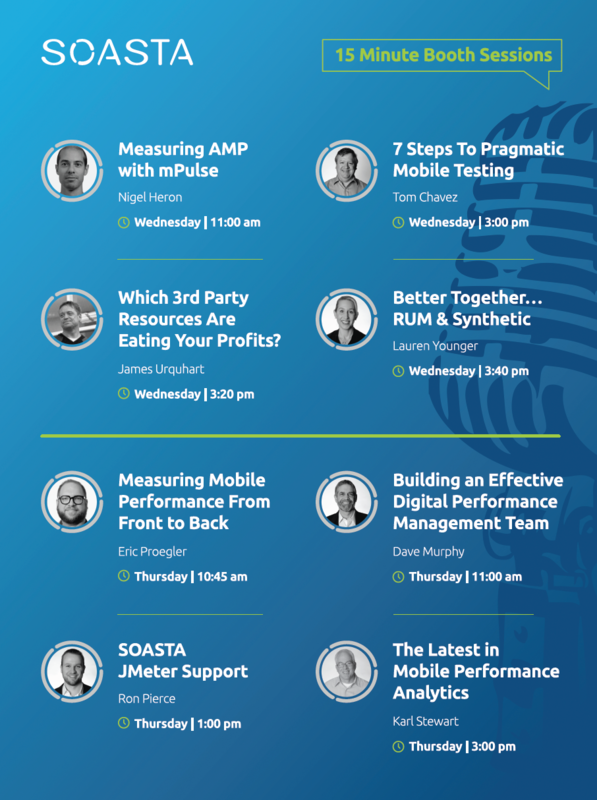 Nic Jansma and Nigel Heron outline the benefits, challenges, and alternatives to AMP, explain why your old performance measuring techniques won't work, and explore how new AMP features attempt to bridge the monitoring gap. Nic and Nigel cover how the AMP project is being improved to help measure more real-user performance characteristics of AMP pages and how the boomerang team is working with the AMP project to get there. This web performance meetup coincides with the second day of Velocity New York 2016 - Wednesday September 21st, 7:00pm at Spotify HQ in NY. Meet with other web developers, designers, and system administrators who're interested in making their sites work fast to get better user experience, lower abandonment rates and more money. This month's a panel will be centered around the future of web performance, featuring speakers from SOASTA, Google, and Akamai. You may have seen us out and about. Stop by and see us in person on the show floor to find out how we are re-defining performance. that is the definition of revenue." Ready to understand the ROI of investing in faster web performance? Performance expert Tammy Everts breaks it down for us in her latest ebook, Time is Money: The Business Value of Web Performance. Do you know your consumer performance index score? Find out how well your site engages your consumers. Enter your URL and get your SOASTA CPI Score. Ready to see for yourself? 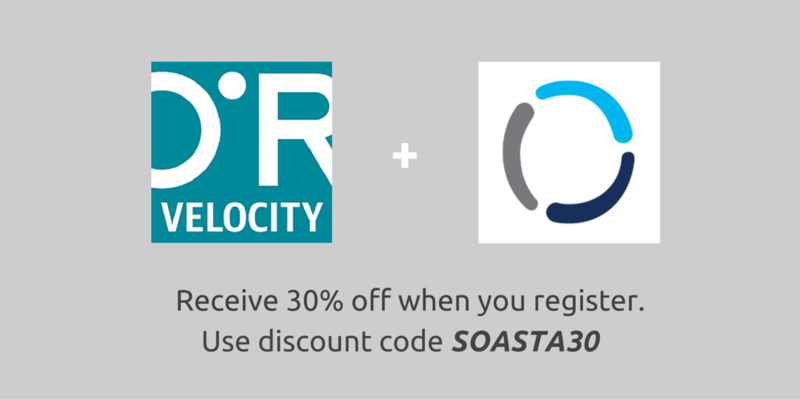 Sign up today to start your free trial of SOASTA's most popular perfromance solutions. 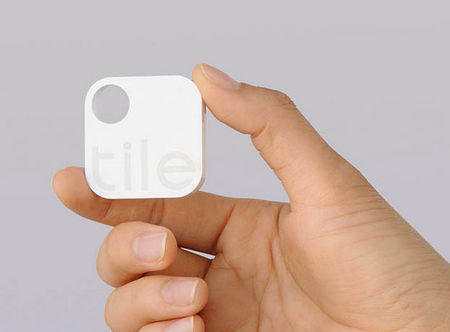 No credit card required, free forever. We enable you to take a data-centric approach to performance management – where web and mobile applications are continuously monitored, tested and optimized. Correlate your data to see where you need to be on the performance spectrum to drive the most user engagement, the most sales, and ultimately the most revenue for your brand. For more information about SOASTA, please visit www.soasta.com. ﻿Clear your calendar - It's going down! Ferris kicks off on March 16th, and you're invited to take part in the festivities. Roberta's (261 Moore Street) is our meeting spot for a night of fun and excitement.